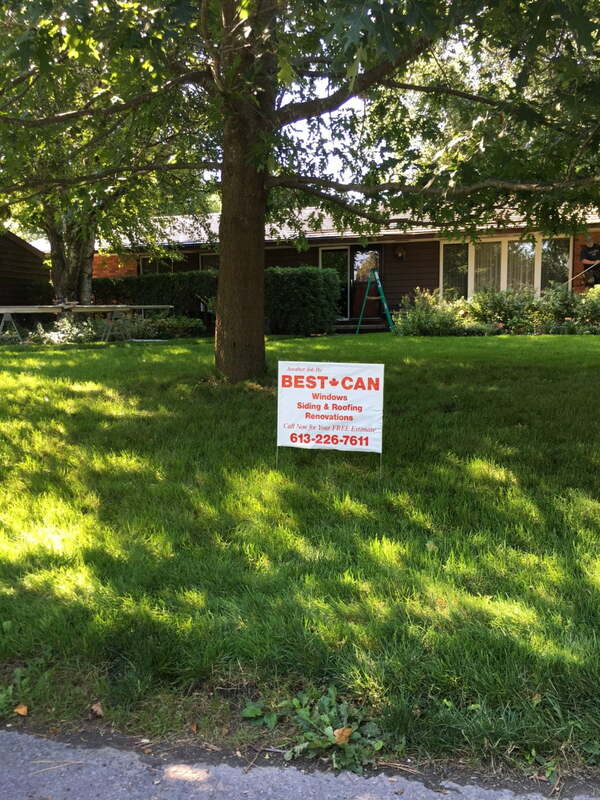 This past week, the team from BestCan helped replace vinyl siding and soffits at a home on Lismer Crescent in Ottawa’s west end. 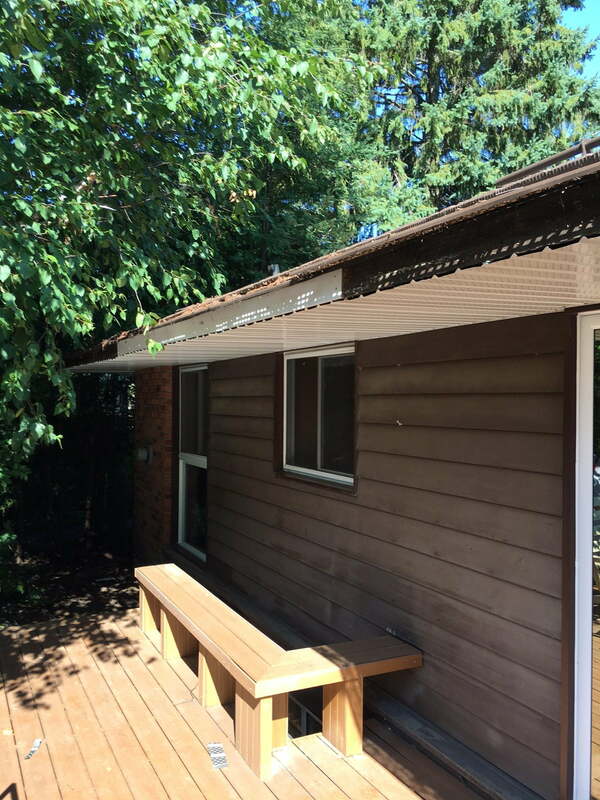 Replacement vinyl siding, soffits and fascia are all products which help protect your home from the harsh elements. Especially so in Ottawa, where we truly experience the four seasons. 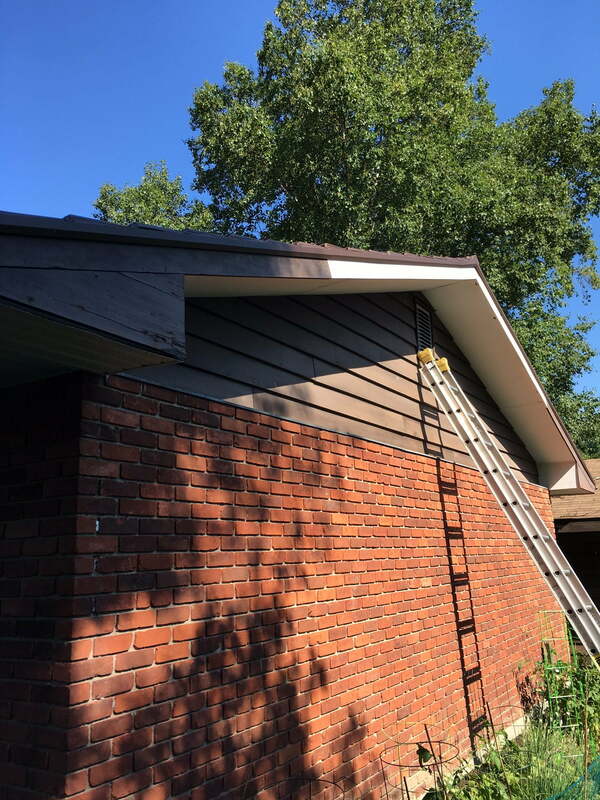 To learn more about the importance of keeping your siding and roofing elements in top shape, check out our recent post entitled Get Vinyl Siding Before Fall.